My husband was in the mood for some scones. 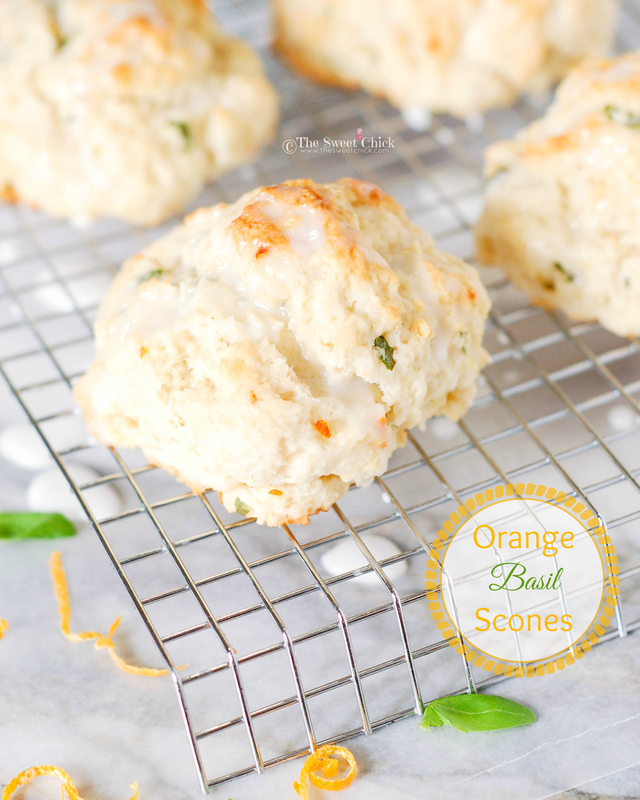 I decided to make these Orange Basil Scones again. I had made some before the holidays hit, as a trial run and they were a hit, so I made some more. 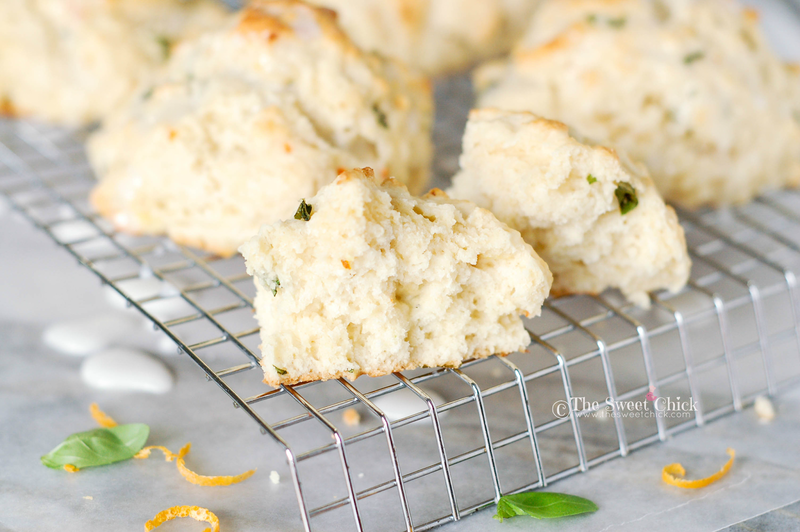 The combination of orange and basil gives a refreshing flavor to these scones. The tangy flavor of the citrus goes well with the sweetness of the fresh basil. They came out with the perfect amount of moistness, but still crumbly. 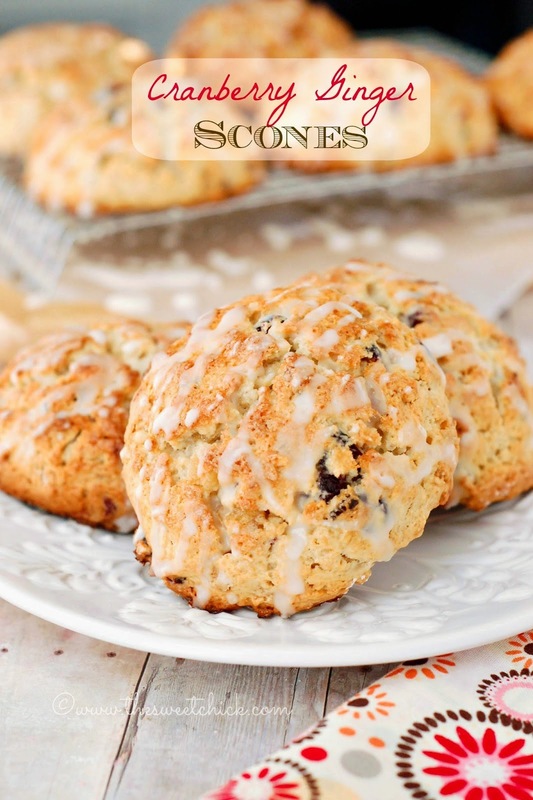 Oh, I do so love a good scone. 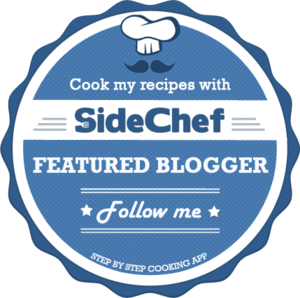 There are really not many ingredients needed. It's a pretty basic recipe. The orange zest and fresh basil are what make the recipe special. I love the smell of fresh basil. Can't you just smell it through your screen right now? You get little bits of orange zest and basil in every bite. 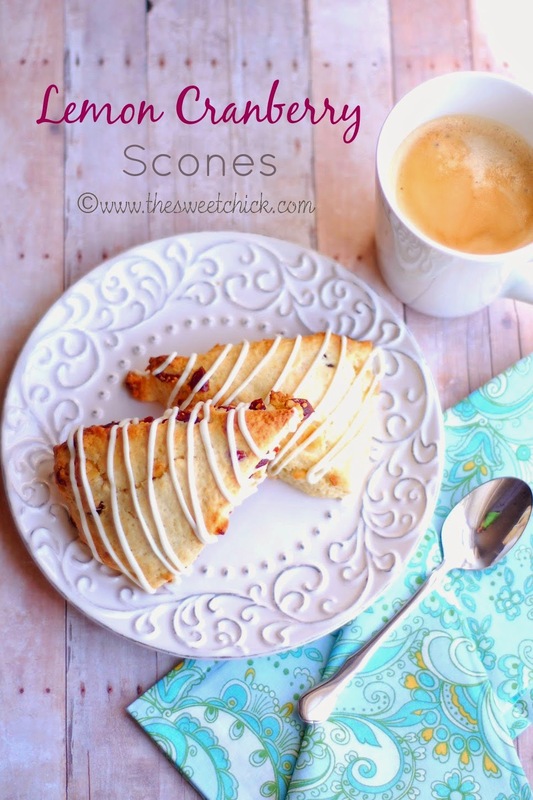 The glaze gives them a bit more sweetness without overdoing it. You can add more or less as you wish. I just did a little drizzle. Even my daughter loved these. Of course, she is the one that always picked fresh leaves off my basil plants and ate them straight up. 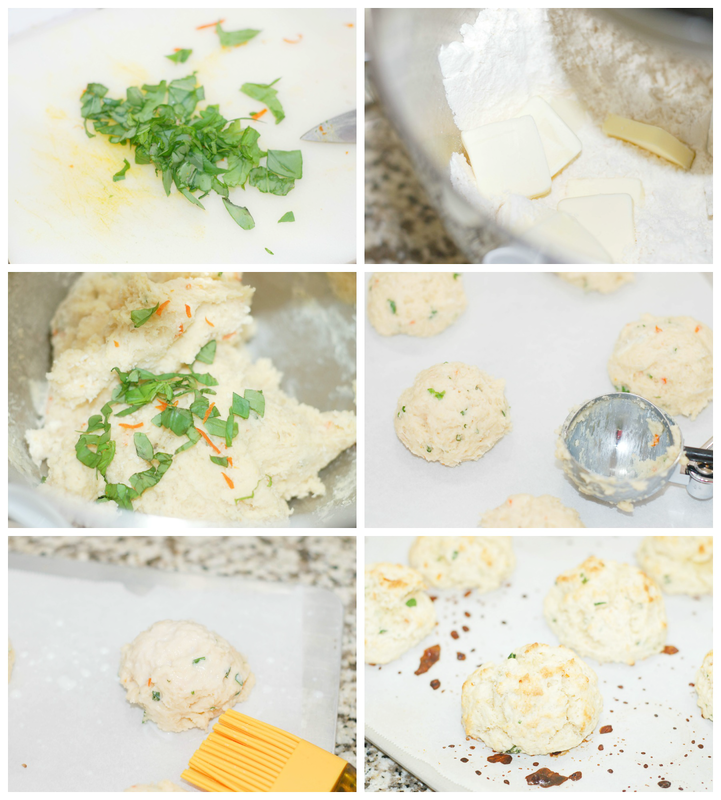 She knows good flavor when she tastes it and so will you when you make these Orange Basil Scones. 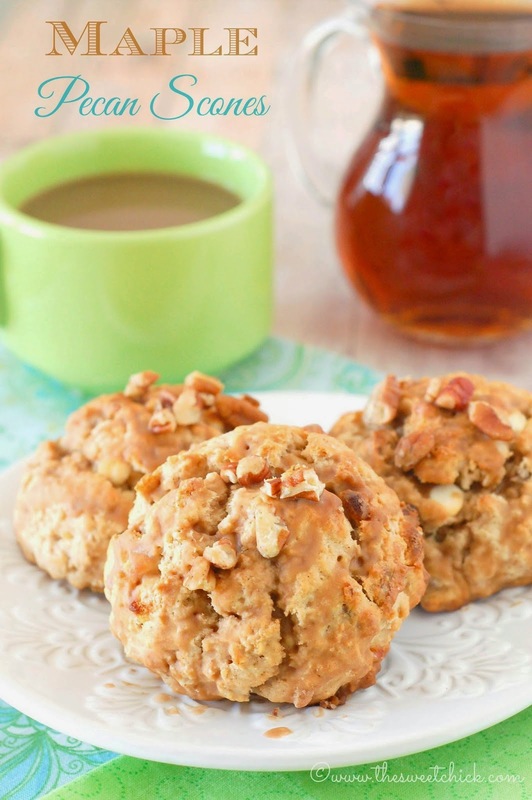 In a stand mixer, mix flour, sugar, and baking powder. In a small bowl mix egg, milk, and orange extract until blended and add to the flour mixture. The batter will be a dough like consistency. Next add in the basil and orange zest and mix until well distributed. 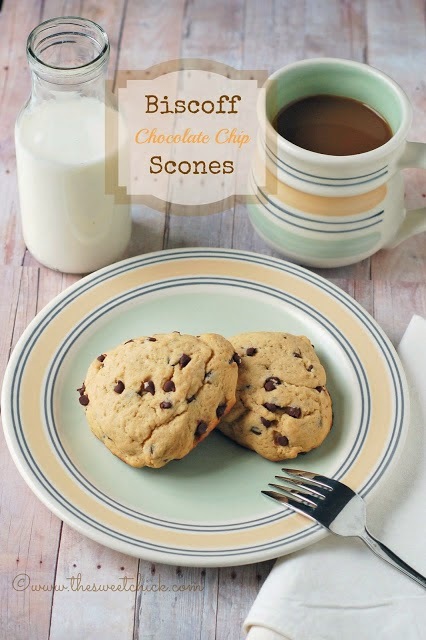 With a large scoop, place dough onto a greased or parchment lined cookie sheet. Do not flatten. 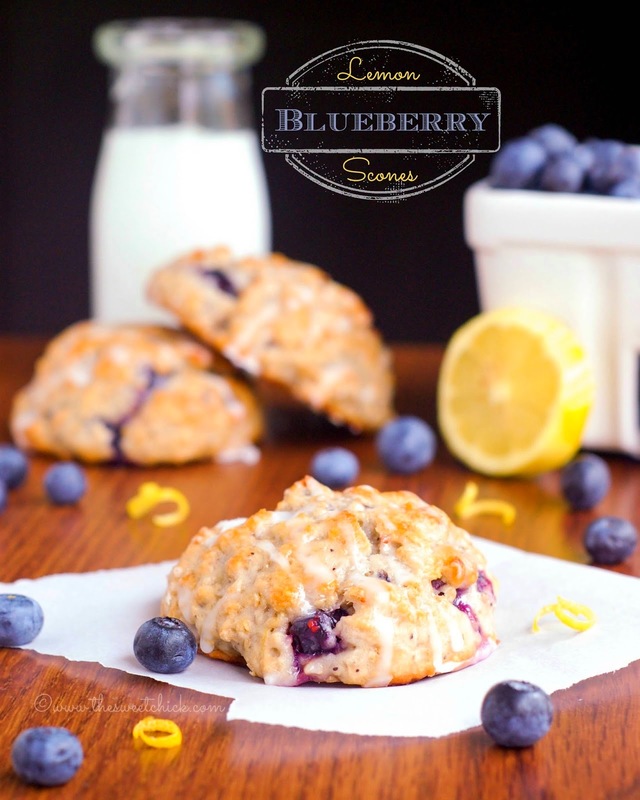 Brush the tops and sides of each scone with milk and sprinkle with about 1/4 teaspoon or less of sugar. Bake at 425°F for 13-15 minutes or until toothpick inserted in middle comes out clean and tops are a golden color. 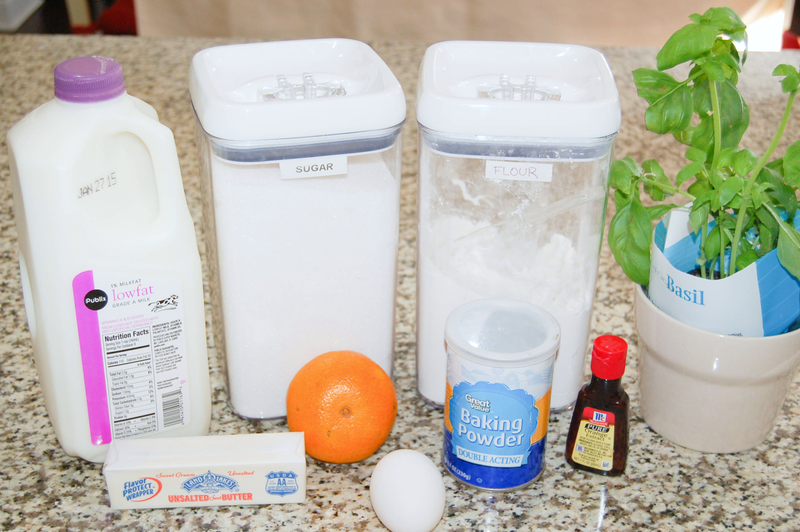 In a small bowl whisk together powdered sugar, milk, and orange extract until smooth.